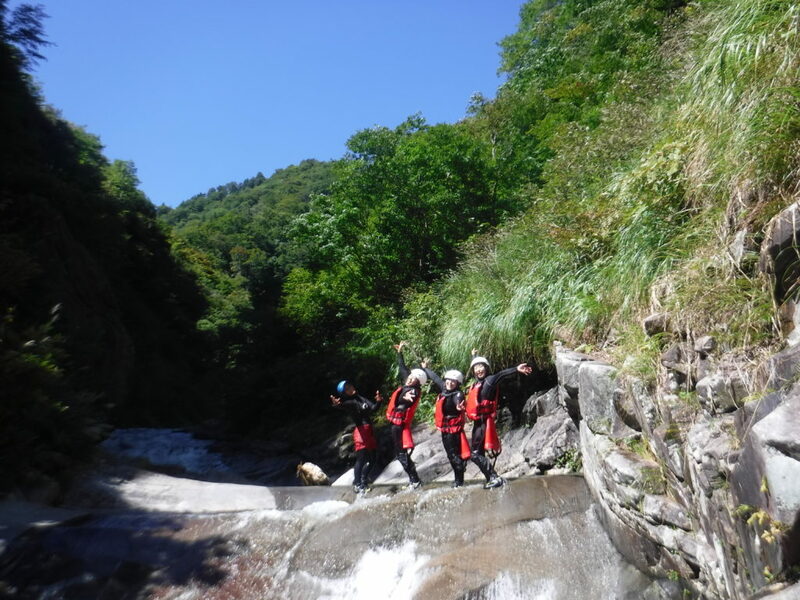 Today we had three powerful adventures guests to do full day trip, half day canyoning and half day rafting. They were really do lot of adventures. They done everything with full of energy and smile. We laughed all the time, enjoying all the time even just walking. It was fantastic day with beautiful people and weather. Thank you so much.